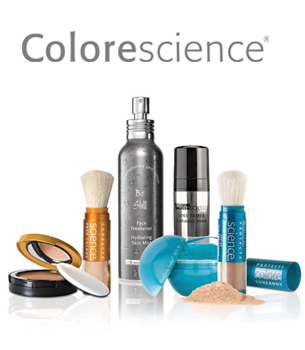 Colorescience offers a wide range of mineral-based skincare and cosmetic products. The formulas in the Colorescience line are devoid of artificial fillers, including talc, dyes and perfumes, which are commonly seen in many cosmetic and skincare products today. The founder of the company, Diane Ranger, was the original inventor of mineral makeup and coined the phrase in 1977. DrSkinSpa.com is an Authorized Retailer of ColoreScience. All Products are Guaranteed Authentic & Fresh. ColoreScience makeup is the brainchild of a mineral-based skin care and cosmetic manufacturer prefers utilizing natural ingredients as opposed to artificial fillers, perfumes and dyes. When it comes to skin care, natural products and mineral powders and makeup that contain zinc are the best for skin protection against damage caused by over exposure to UV rays. Today, our skin is barraged with a variety of environmental pollutants, exhaust, and for some of us, overexposure to harsh sunlight. Each of these creates free radicals, which are, at their most basic definition, damaged skin cells. These free radicals wreak havoc inside the body, damaging and destroying otherwise healthy cells throughout the body, including those found in your skin. The results? Wrinkles, lines, age spots, skin blemishes, and hyperpigmentation, just to name a few. ColoreScience makeup relies on mineral components, creating mineral-based cosmetics and skin care products that provide the most benefit of its ingredients. Artificial fillers merely serve to inhibit the effectiveness of such minerals. One of the benefits of using ColorScience is that it can be used on all skin types, even those with sensitive skin, including those diagnosed with skin conditions such as dermatitis, eczema, rosacea, and psoriasis. Even if you have acne, you can use ColoreScience skin care products without worrying about excessive oiliness or skin irritation. 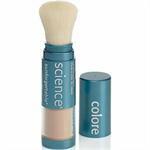 ColoreScience makeup utilizes many natural ingredients found in nature including beta-carotene, zinc, oats, rice peptides and vitamins A and D, powerful antioxidants, as well as amino acids, bioactive calcium and other trace minerals that soothe, condition, protect, and replenish the skin. 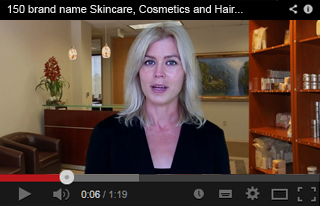 Today, Ranger has found a way to incorporate minerals into many types of skincare products. 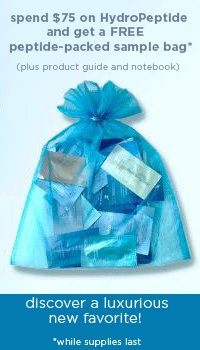 Colorescience is available through high end spas and can also be purchased online. Mineral makeup is a large and growing trend in the cosmetic industry right now, leading some companies to create lower quality products for the sake of turning a profit. Consumers should use caution when shopping for mineral-based cosmetics to ensure the products they select are free of the unhealthy fillers that block the effectiveness of the minerals.